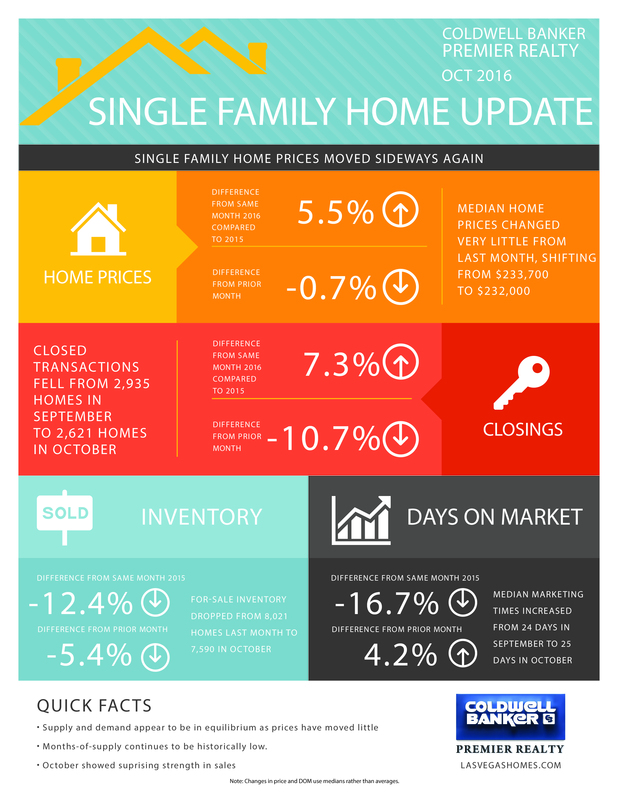 With a relatively balanced supply-demand picture, single family home prices traded sideways once again. For most of 2016, prices moved little with just two months accounting for most of the year's increase. Underlying fundamentals continue to improve so we are very comfortable with prices at these levels.